You know who really deserves to be pampered? Your poor feet, who carry you here, there, and everywhere all day long. Now is the perfect time to show them you care with the luxurious Feet Treat! 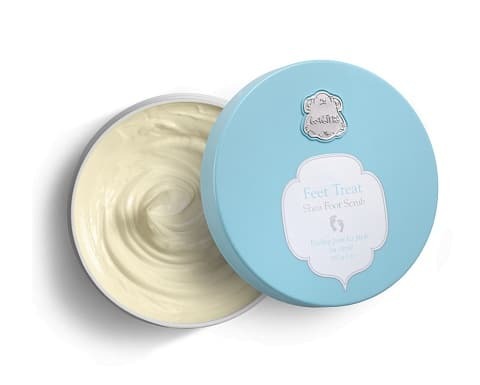 line, specially designed to nurture and care for your feet, enriching them with nourishing moisture and leaving them with a soft feel and lovely scent. They deserve it, and you deserve feet that look and feel great.